All Pass Driving is well-respected driving school providing learners with intensive driving lessons that guarantee top rated teaching. There are various reasons why a person might require an intensive driving course. Perhaps they have been offered a new job that is a long distance from where they live or maybe they need to drive their children to school or someone else that they care for. Whatever the reason, All Pass Driving is the number one choice for your driving instructor. If you want to learn more about this prestigious driving school then continue reading this article. If you reside in one of these areas and are looking pass your driving test as quickly as possible, you should contact All Pass Driving. There are a few things you need to do before you can take your first lesson. First of all, you need to have a valid UK provisional driving licence. If you don’t already have one you can pick one of from your local post office. Remember to bring both parts of your licence on your first lesson as your instructor needs to take note of some details for you. Secondly, it is important that you understand you must pass your Theory Test before you book your Practical Driving Test. When booking your practical test, you will be asked for a reference number that comes with your Theory Test pass document. Your availability i.e. can you dedicate an entire week to driving? Will you have access to another vehicle for private practice during the time you are taking lessons? 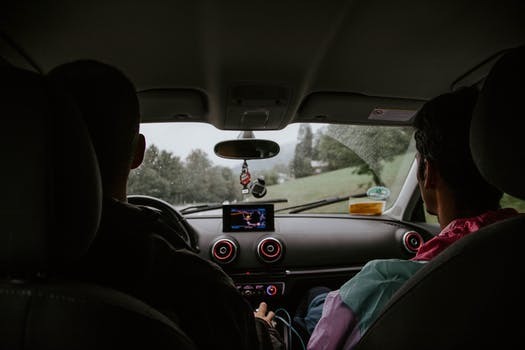 Aside from the fact that you can learn to drive much faster than if you were to take traditional driving lessons, there are many benefits to taking intensive courses. 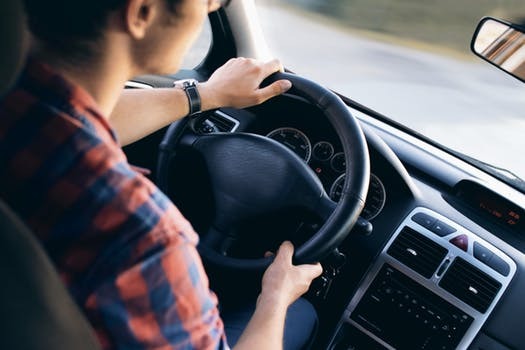 For example, All Pass Driving offer ten hours tuition at a discount rate of £160 if you fail your test after taking an intensive course with them. Also, this popular driving school also offer a broad variety of short courses that are tailored to suit you and your specific needs.